The RCI Show is here to provide you with everything you need! 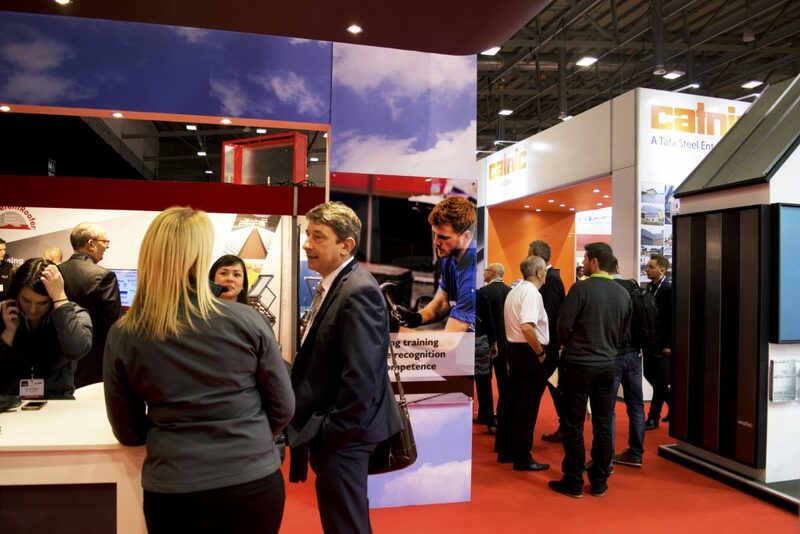 Don’t miss this opportunity to attend the UK’s largest event dedicated to the roofing, cladding and insulation sector. The exhibition hall is open 10:00 – 17:00 (16:00 on the 28th). The opening conference session is at 09:15.